Orbital Gas Systems, a wholly-owned Energy subsidiary of CUI Global, Inc. announced yesterday the commercialisation of its new visually integrated remote telemetry unit (VIRTU) in the UK. VIRTU utilises the latest Mitsubishi Electric Europe BV’s hardware platform, the iQ-R, Weintek cMT-3151 HMI and Orbital’s latest proprietary software package to deliver the first fully end-user-configurable remote telemetry unit (RTU) for the UK market. The introduction of VIRTU follows the announcement of a technical collaboration begun in November 2018 between Orbital and Mitsubishi Electric Europe BV to further enhance Orbital’s RTU and BioMethane product lines with Mitsubishi Electric Europe BV’s leading-edge automation control platforms. Conforming to IEC 62443 Cyber Security Standards, VIRTU is equipped to meet current and future threats to UK utilities networks. The VIRTU setup wizard requires two-stage password protection and can fully configure every aspect of the system via HMI, allowing the end user the freedom to customise their own RTU. 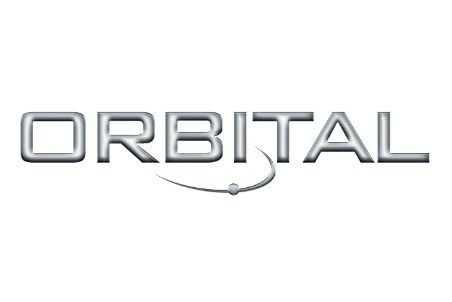 Remote access is possible via Orbital’s own Android and iOS mobile app. Furthermore, VIRTU ensures a simple transition from existing Orbital RTU platform systems (IRIS) or other RTU systems, with transferable configuration files between the two systems.